Australian tennis great Rod Laver backed Roger Federer to extend his sensational career for another three years. 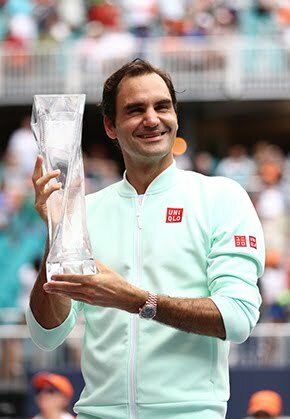 Federer said late last year he wanted to play at least two more years, with speculation over his future having increased after a knee injury in 2016. But Laver, an 11-time grand slam champion, believes the Swiss maestro can continue to perform at the top for even longer. "He's going to play another couple of years. I've heard him talk about it, he thinks two to three years," he told Omnisport. "When I look at longevity, he's never had injuries, he's got a knee injury that gave him one little slip here in Australia last year. "For me, without injuries, with his game, he can play well for a good three years. "Not to put myself in his category, but I played until I was 37, 38 back in our era. I would love to see him play another three years." Laver lauded Federer's contribution to the sport, with the 35-year-old having won a record 17 majors - although the last of those came in 2012. 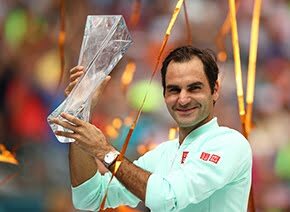 "Federer has been a huge voice in the game of tennis with his ability on the court, the way he reacts to people off the court," he said. "He's probably one of the most popular athletes, of all athletes, in the world. You see it everywhere. "Looking at Perth and 6,000 people turn up to watch him practice at the Hopman Cup. That's unheard of." 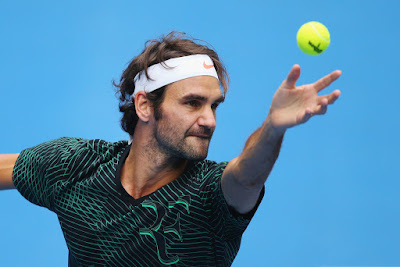 Federer, who missed two grand slams last year, will be aiming for his first Australian Open title since 2010 when the event begins in Melbourne on Monday.